Every dollar goes back to our community. 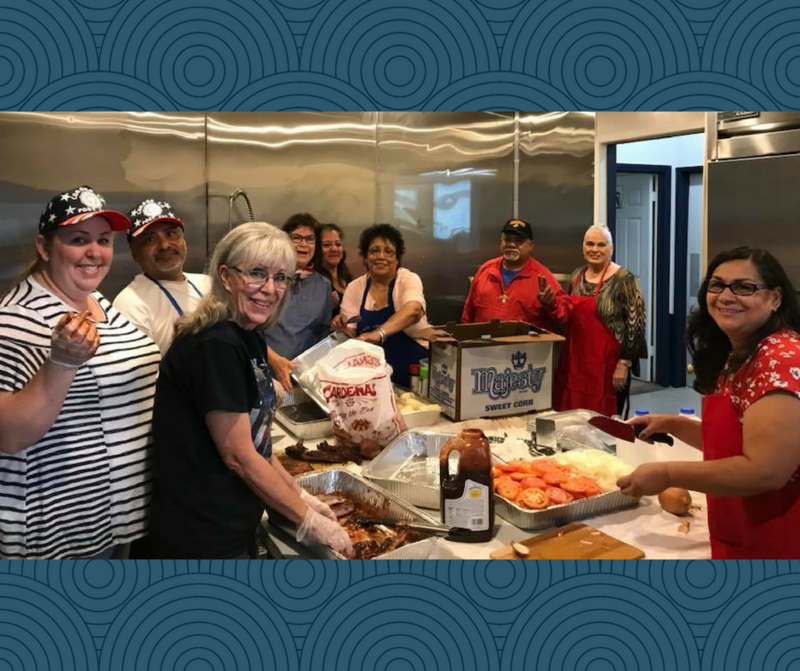 The members of American Legion Auxiliary Joe Dominguez Unit 742 work tirelessly to support our Legionnaires and our Corona community. Every dollar we raise is earmarked to sustain our service programs, build and lift up the neediest members of our community, and support our veterans. You can help too!